Equipping your business with the tools it will need for success means doing some research and pin pointing the key elements needed to complete your daily tasks. While a state of the art computer system is highly important, let’s not overlook the value of a top of the line office desk phone. Acquiring the best business phones to meet your daily demands is vital for your success and overall productivity. With all these many latest advancements in technology in this modern era there is absolutely no need for us to settle for the same age old experience whenever it arrives to one of the most valuable or rather important office productivity tools – the telephone? Determining what key elements you need in an office deskphone means paying close attention to call volume and the type of business you run, as well as how many of your employees will use a phone system. Many considerations need to be taken. For instance, call centers have specific needs that are unlike the needs of employees that work on a busy sales floor. With so many phone systems to choose from, the deciding factor may come down to the sheer appearance of the phone if all the other standard office features are present. Why choosing the Best Office Desk phone matters? When it comes to supplying your staff with the tools they need to complete their duties productively and in a timely manner, having the right deskphone is crucial. Modern, digital deskphones offer user-friendly functionality like call waiting, transfer, voicemail and hold. Some, like the Avaya one-X series, come equipped with voice command for speech based dialing, so you can keep typing while you call an important client. Other must have features in this global market are high fidelity audio with crystal clear sound to eliminate background noise for busy call centers. Connecting your digital telephone to your PC is also essential to creating an effortless user experience. 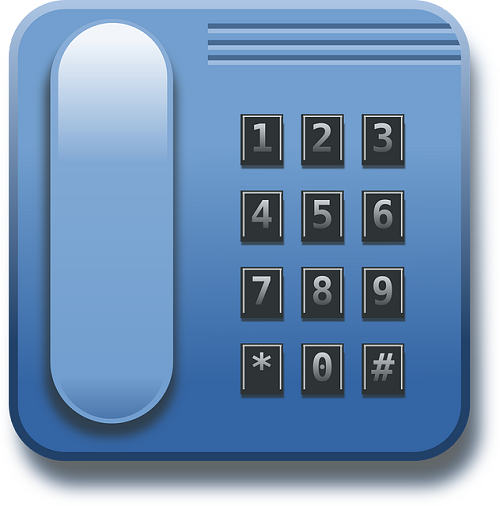 The ability to connect to your PC allows you to view your contacts list, see which clients are calling you and gives you the capability to distinguish premier customers and employers with their own original ringtone. Another reason to switch out those old deskphones is to purchase a phone that is more energy efficient in order to save on costs. There are a variety of desk phones, such as the Avaya 9621g, on the market today that use 40 to 60 % less energy. These phones still offer all the feature rich functionality of the competition, like color touchscreen display and support text to up to 16 foreign languages. Before acquiring new digital phones for your office, be sure to test a few out and distinguish which features are most necessary for carrying out your daily tasks. Work with an experienced team of salespeople that have an extensive knowledge of digital office desk phones to come to your decision. Lastly, you know your business best, so purchase office phones that will foster a stress free user environment and enhance your productivity.